Valentine’s Day is just around the corner. Although it’s just a touch commercialised, it’s also a good reminder to make sure your other half knows how appreciated they are. Life is short and why not grab every opportunity to celebrate having a good partner? 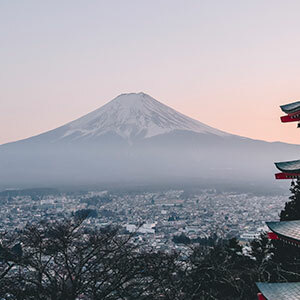 So if you really want to spoil your loved one with a super-sized surprise this year, we’ve got our top picks for romantic cruise destinations. The epitome of romance with impossibly clear lagoons, gentle sea breezes and plenty of opportunities for a romantic stroll on a perfect white beach or for relaxing and enjoying each others company. 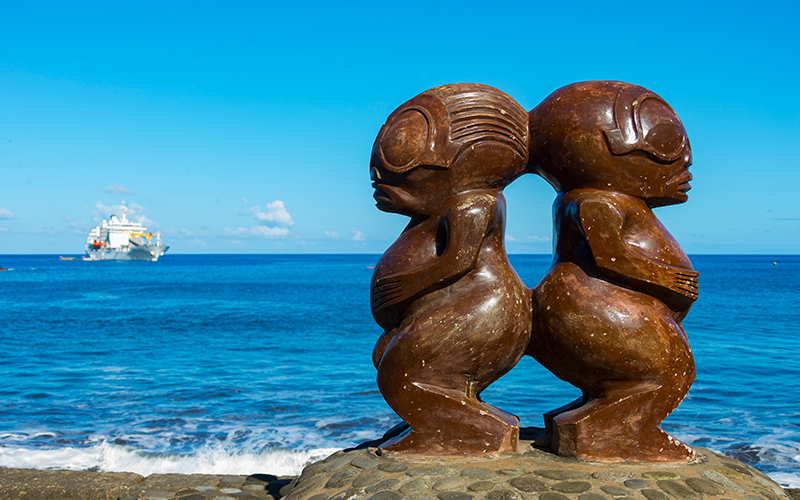 We recommend Paul Gauguin or Wind Spirit for elegant Tahitian luxury with all the trimmings. If you prefer to spend time with just the two of you, you could also look at a charter yacht or catamaran – either chartering it just for yourselves, or as share it with just two or three other couples. 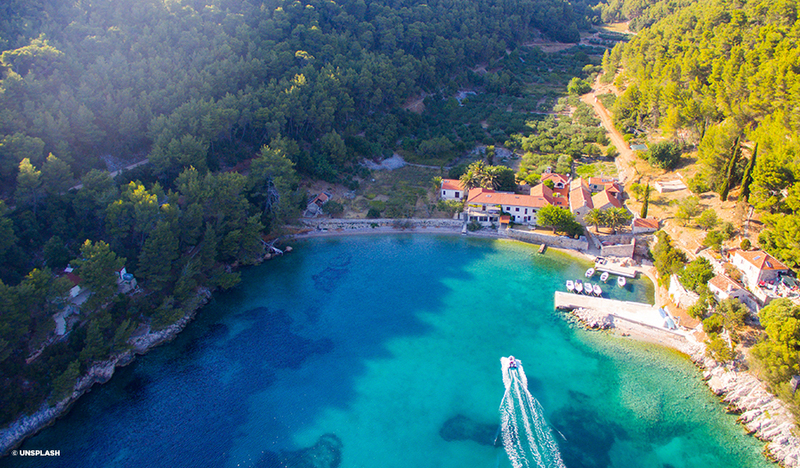 History, magnificent fortresses, crystal clear bays and gorgeous waterfalls and forests… Croatia is an incredible destination for those who want a combination of relaxing on the beach and exploring a new destination. 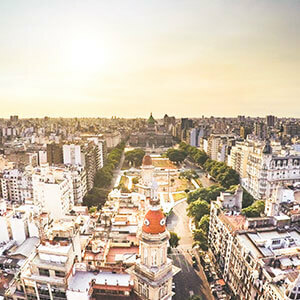 You can spend all day discovering the beautiful old cities, hiking in stunning national parks or enjoying a drink overlooking spectacular bays. 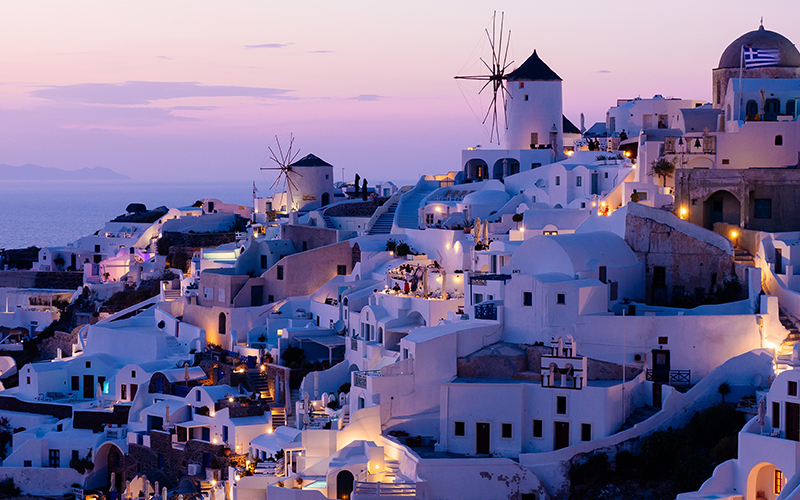 There is a reason why the rich and famous have long cruised the Greek Isles. White-washed houses, basket-laden donkeys, singing and dancing and a love of the good life, you’ll find it all here in Greece where people know how to savour the finer things in life. 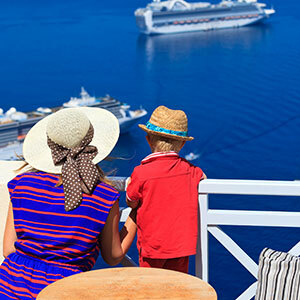 You can cruise the Greek Islands and finish up in the likes of Venice … where a gondola ride through the canals is the icing on the romance cake! 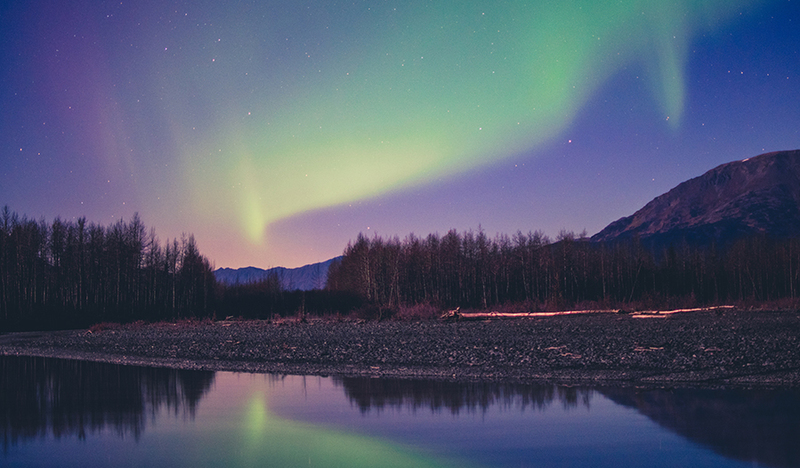 It may not be the first destination that springs to mind when you think about romantic cruises, but Alaska is often a bucket-list destination. It’s one of those places that you think “I’d love to go there one day” and what is Valentine’s Day all about if not for creating lasting memories? It’s the perfect way to fulfil your partner’s lifelong dream! Not too far away! It’s hard to decide which is more romantic – the beautiful island-dotted Bay of Islands, filled to the brim with culture, history and beautiful beaches, or the mountain-clad South Island with her gorgeous forests and turquoise lakes. The scenery here is quite simply spectacular with a visual treat around every corner. It’s easy to see why New Zealand’s dramatic, awe-inspiring landscape has been the backdrop for an increasing number of Hollywood films… where only the best will do! At Ultimate Cruising we have cruises to all these destinations (and many more!) 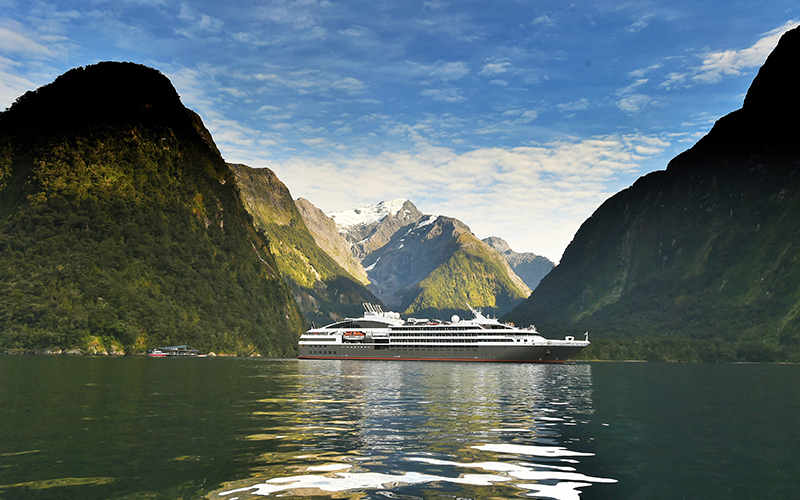 so feel free to give our cruise experts a call - 0800 485 846 - to discuss these or other options.